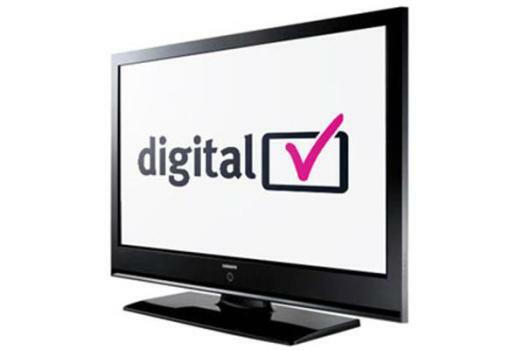 The government is running tests on Digital TV services in Fiji. Communications Minister Aiyaz Sayed-Khaiyum says in a few months, the signal will be strong enough to cover the Central Division. Television service providers, Fiji Broadcasting Corporation and Fiji Television have already been allocated spectrum which they’ll be using for digital TV. There is also a budget allocation for decoders which people will need to install in order to receive digital TV services.